Brief：Bank of China becomes the second Chinese lender to enter Turkey, after Industrial and Commercial Bank of China (ICBC), to further develop cooperation between the two countries. Turkey’s banking regulation and supervision authority has granted permission to Bank of China to launch operations in the Turkish market. 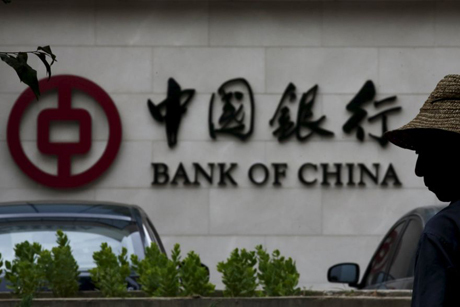 Bank of China becomes the second Chinese lender to enter Turkey, after Industrial and Commercial Bank of China (ICBC), which had purchased a majority stake at a local bank last year. The Turkish subsidiary of Bank of China is expected to commence business in nine months, and according to the banking authority’s statement published in Turkey’s Official Gazette on May 5, 99.9% of the subsidiary will be owned by the Bank of China, the remaining 0.1% by four companies belonging to another subsidiary of Bank of China, and the initial capital will be $300 million. Bank of China’s entry into the Turkish market is a welcome development for both the Chinese and the Turks. The bank has been interested in Turkey for a long time. It had made its first application for a Turkish banking license in early 2010, which was rejected by the authorities due to incompliance with capital requirements. One year later, the bank opened a representative office in Istanbul, and after five years of being active in Turkey in this limited capacity, Bank of China is now going to launch its full range of banking services. For the Chinese, it is important to have a foothold in Turkey’s financial market, because Turkey has the eighteenth largest economy in the world and a robust private sector that has the ability to keep on moving forward despite political and economic instabilities. 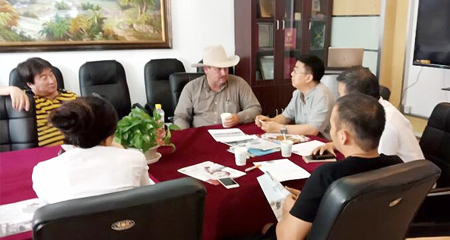 Besides, the expected progress with the “One Belt, On Road” (OBOR) initiative and Turkey’s key location on the project’s route as a connector between Asia and Europe are expected to open up lucrative business prospects for China in the near future. For the Turks, the arrival of Bank of China is an even more welcome development, as the Chinese are coming at a time when other international investors are rather hesitant in bringing in their money. Turkey’s economy is actually not a weak performer; after 3% GDP growth in 2014, it has scored 4% in 2015. The problem is, however, that risks are increasing. Bank of China has become the second Chinese lender in Turkey, and Chinese banks active in Turkey are certainly a positive development in terms of both the availability of funding for the Turkish private sector and the progress in relations between Turkey and China.